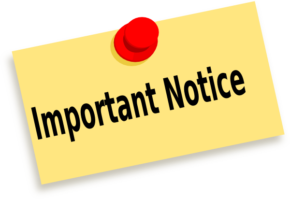 We regretfully inform our communities that West Central Missouri Community Action Agency has made a difficult decision to suspend clinic operations and will, therefore, not be providing medical services as of May 31, 2017. Below, you will find an alternative site list as well as links to other websites that will assist you in finding the nearest location of agencies providing the same type of services that you received from us. You can obtain a copy of your medical record by scheduling a pick up at either the Appleton City or Belton office through the end of May 2017. If you received services in Bates, Benton, Henry, St. Clair or Vernon Counties, please call 660-476-2185 Extension 1204 or 1205. We have proudly served the West Central area since 1970 and are deeply saddened that we must suspend clinical services. If you have any questions or concerns, please contact Cheryl Gutshall at 660-476-2185. Visit www.MFHC.org and enter your zip code in the “Find a Clinic” section. Planificación Familiar: Visite www.MFHC.org y anote su código postal en la sección “Find a Clinic”. Usted puede obtener una copia de su archivo medico haciendo una cita en los siguientes lugares: Appleton City o Belton, la oficina estará abierta solo hasta el fin de Mayo 2017. Si recibía servicios en el condado de Cass, por favor llame al 816-322-5012. Si recibía servicios en los Condados de Bates, Benton, Henry, St. Clair o Vernon, por favor llame al 660-476-2185 Extensión 1204 o 1205. Nosotros con mucho orgullo hemos proveído servicios en el área de West Central desde 1970 y con mucha tristeza lamentamos que tengamos que suspender nuestros servicios. 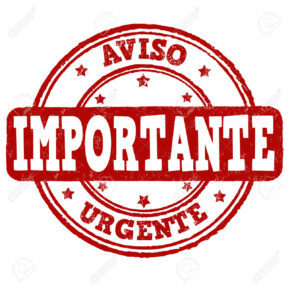 Sí usted tiene alguna pregunta por favor contacte a Cheryl Gutshall al 660-476-2185.